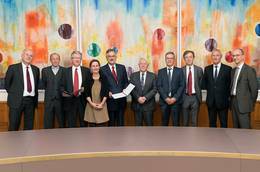 Once again, the Else Kröner-Fresenius Foundation is funding nutritional medicine research at the Technical University of Munich (TUM) with five million euros. The well-established Else Kröner-Fresenius Center of the TUM is to investigate current issues of nutritional medicine in-depth and provide the public with practical information about nutrition. Whether someone will develop type 2 diabetes, cardiovascular disease or certain forms of cancer over the course of their life depends largely on their lifestyle and diet. However, the precise correlations between nutrition and disease are far from being fully clarified. 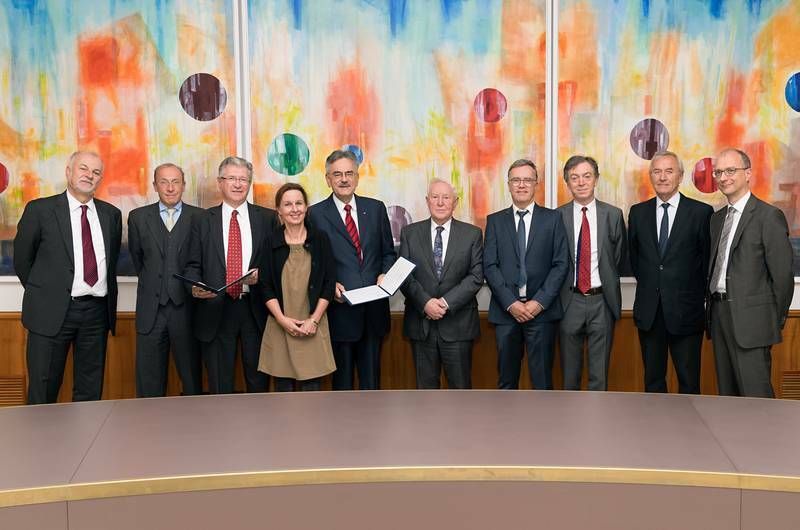 Therefore, in the next five years TUM's Else Kröner-Fresenius Center (Else Kröner-Fresenius-Zentrum, EKFZ) will break new ground in the field of communication about nutrition, by, among other things, preparing well-founded scientific information about nutrition for the population. The EKFZ will thus intensify its active social and political commitment to nutrition issues. The political dimension of nutrition is coming to the fore. For example, the EKFZ is to firmly establish nutritional medicine as an aspect of doctors' university training. The EKFZ was established at TU Munich in 2005: Its innovative approach combines classical nutrition science with medical research on a broad front - an approach that is so far unique in the European research landscape. The center consists of three chairs with a total of around 60 academics in two faculties (Medicine, Weihenstephan School of Life Sciences). Professor Hans Hauner heads the Chair of Nutritional Medicine, which was founded with his appointment; he has served as director of the EKFZ from the very beginning. Professor Heiko Witt heads the Chair of Pediatric Nutritional Medicine and Professor Martin Klingenspor the Chair of Molecular Nutritional Medicine.